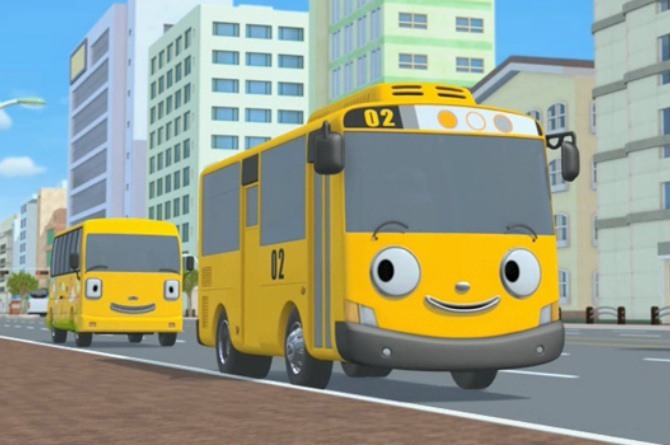 Korean Cartoon Tayo The Little Bus: Why Kids Should Watch This! Is this Korean cartoon, which is making waves worldwide, more educational than the popular Brit cartoon Peppa Pig? 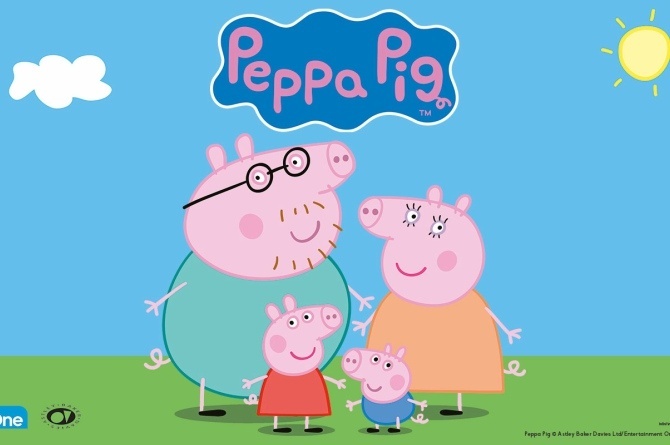 Has your kid adopted an adorable British accent, but a cheeky attitude because of Peppa Pig? 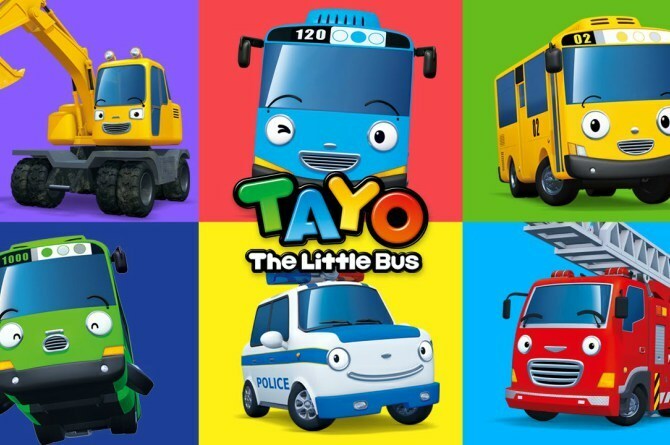 Well, you might want to introduce them to other types of animation, like the hit Korean cartoon Tayo: The Little Bus. Both shows are recommended for kids aged three and up, according to Common Sense Media. 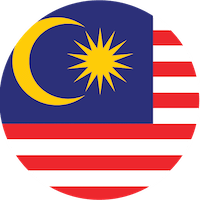 Though some parents find the popular cartoon Peppa Pig entertaining and educational, there are others who are concerned about problematic aspects of the show, like the snarky way Peppa speaks to her parents. Though quite mischievous in his own way, Tayo remains playful, friendly, and open to learning from mistakes. Here are some reasons to introduce your child to this Korean cartoon! In her own roundabout way, Peppa Pig conveys a good message, like finding humour in little things or staying true to yourself. But some parents think her positive side is overpowered by how she can be rude and bratty, specifically in the way she talks to adults. For instance, she constantly fat-shames or ridicules Daddy Pig. Meanwhile, Tayo is remains respectful even when asserting his independence, and he’s continuously open to learning. Even if he makes mistakes, like when he kept a rescued puppy secret from his caretaker Hana, he is often motivated by kindness. Tayo and his bus friends follow road rules and practice safety at all times. The Korean cartoon constantly incorporates traffic rules into their storyline. This emphasises the importance of respecting authority and staying safe at all times. Meanwhile Peppa Pig was criticised by parents after depicting characters not wearing seat belts in the car and forgetting helmets while biking. 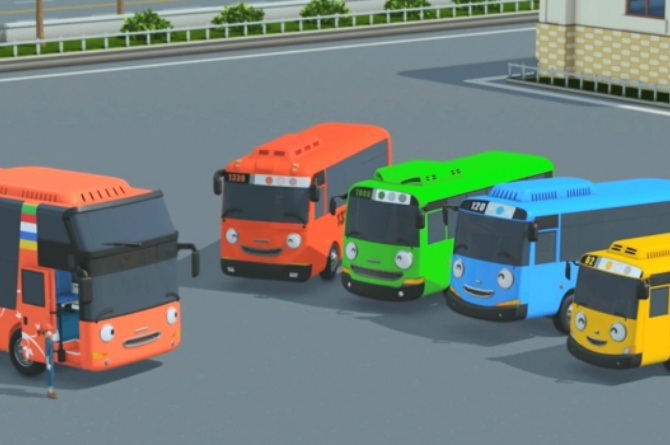 Setting aside the fact that the star is a talking bus, this Korean cartoon strives to depict reality as much as possible. “While it focuses more on life skills and less on 123 and ABC basics, my two-year-old boy and I both like it. 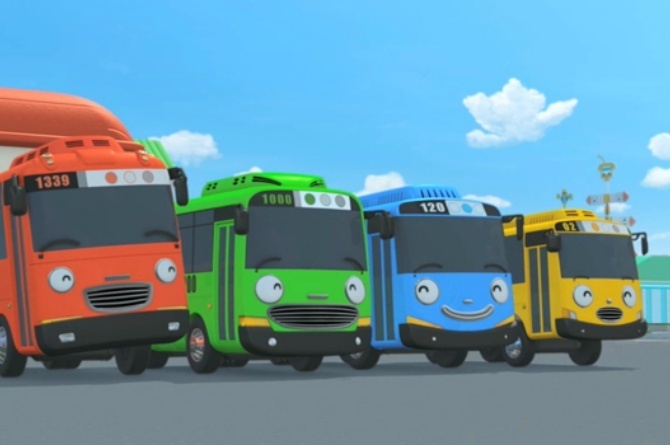 My son fell in love with the wheels on the bus song and of course loved Tayo,” writes a mum and educator in a review of Tayo on Common Sense media. For instance, when Tayo breaks a promise, he tries his best to make up for it. He is not quick to complain when things don’t go his way, and he always tries his best to solve problems. Aside from responding positively to setbacks, Tayo sets a good example on how not to be a spoilsport. We think Peppa Pig, who constantly whines when she doesn’t get her way, could learn a thing or two from Tayo. What’s more, some organisations believe that Peppa Pig promotes unrealistic expectations. For instance, Dr. Brown Bear, who cares for their every medical concern, is at their beck and call. “I don’t like you anymore! You’re not my best friend,” says Peppa. This has become a common catchphrase throughout the show. Remember that time she slammed the phone down on Suzie sheep for knowing how to whistle, while she couldn’t? Though subtle, the message kids take away could be that it’s okay to be mean to your friends. Peppa Pig can also be quite the bully to her younger sibling George Pig, and often excludes him from games. Tayo, on the ther hand, openly offers to babysit young buses to help them find their way. He also helps friends Rogi, Lani and Gani become more “mature buses,” while learning from them at the same time. Tayo is a helpful friend. Take, for instance, the episode where he comes to the rescue of a luxury car named Shine. Though Shine embarrasses himself, Tayo goes out of his way to come to his aid and they end up becoming good friends. Are there good lessons from Peppa Pig? Though it’s not entirely recommended by parents, there are still good aspects of Peppa Pig. Take, for instance, the character Mrs. Rabbit, who serves as an inspiration to be hardworking. Mummy Pig is also a good role model, as she maintains her composure and patiently teaches her daughter Peppa what’s right from wrong. The Pig family also constantly strives to look on the bright side, using humour to see the best in life, even at the end of a difficult day. Regardless of how you feel about these two shows, this much is true: it is the flawed characters that can teach us the best lessons. But it’s important for parents to communicate with their kids to know if the lessons they take away are good ones. Whether you’re a Tayo or Peppa household, make sure you always take time to talk to your little one about each and every episode they watch. Though TV shows can truly influence behaviour, the lessons parents impart are the most powerful of all! Which of these two shows do you prefer, mums and dads? We’d love to hear from you in the comments below!